This one sure takes me back. I absolutely loved the original Double Dragon arcade game. This and Ninja Gaiden devoured plenty of my tokens around the same time. Sometimes I would go it alone, other times someone else would step up and join me or I would take over the other joystick and hop in to help them. The Double Dragon theme still ranks as one of my favorite video game soundtracks and it holds up today. This release looks to draw upon those feelings of nostalgia while packaging three titles together into one Steam download, with a handful of different extras such as variable difficulties, game modes as well as presentation options. This trilogy hits me on a few different levels. 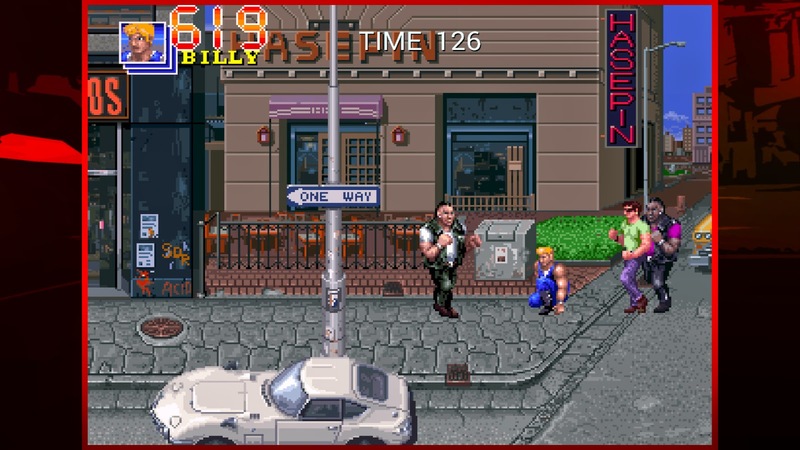 As I mentioned above, I loved the arcade Double Dragon. That was one of the first Xbox Live arcade titles I purchased on the 360 when I bought it several years ago (just before Double Dragon was pulled from the Xbox shop due to licensing issues). I played that title plenty over the last several years when my son and I just wanted to play a quick twenty minute or so brawler. This is a port of that arcade game - not the NES title which was a single player experience with an almost RPG-like progression element for unlocking new skills (and happened to clock in at #12 as an all-time favorite NES/Famicom title for me). The first Double Dragon was not a terribly long game, but there were plenty of ways to rack up cheap deaths - especially against the final boss and his one-hit-kill machine gun. This makes sense since Double Dragon comes from the arcade days where the cabinet is there to help eat your quarters. This is where my Double Dragon experience takes an interesting departure. Numbers 2 and 3 in the series never came to arcades where I lived - so I never had a chance to play those versions. Double Dragon 2 holds a very special place in my NES/Famicom hierarchy (number 6 overall) because it was much closer to the arcade experience of Double Dragon I had loved. I was very excited to try out the arcade port Double Dragon 2: The Revenge. I found that I enjoyed the title, though perhaps not as much as the first. 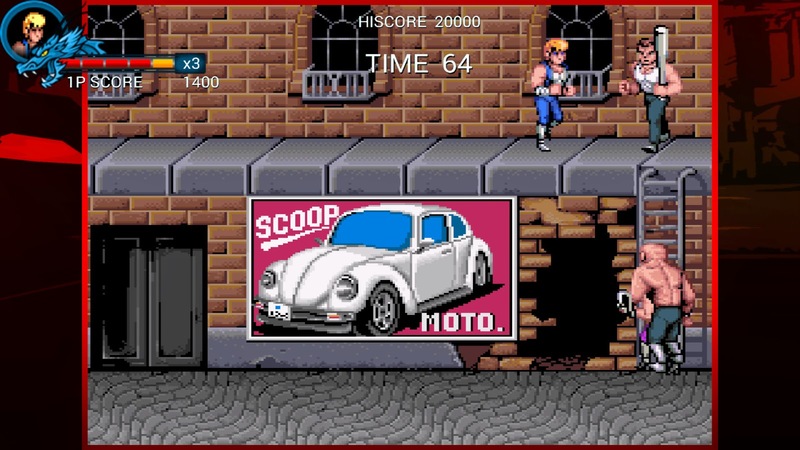 My son made an interesting observation around the middle of the second level - that Double Dragon 2 was largely just a re-skinned version of the first game. At first I just chuckled and did not believe him, but it only took me a few minutes to realize he was right. There was a bit more diversity in the last one and a half levels, but Double Dragon 2: The Revenge is not a tremendously different experience from the first game. Double Dragon 3: The Rosetta Stone was the game I had the most concern about coming into things. I really, strongly disliked the NES Double Dragon 3 and unfortunately the arcade Double Dragon 3 is easily my least favorite of the three titles here as well. While there are notable differences between the NES and arcade versions of Double Dragon 3, neither one is what I would consider a good game. There is a hint of lag throughout the Double Dragon 3 arcade experience and combat itself just feels stiff and awkward when compared to the first two games. All of these titles are older beat 'em up games and feel a bit clumsy compared to more modern, but Double Dragon 3 is the worst of the bunch. That is my rundown of the three games themselves, but part of the appeal to the Double Dragon Trilogy package here includes some additional bells and whistles included here. The two game modes prove to be somewhat underwhelming. Arcade is just a play through from beginning until end with a goal of racking up as many points as possible. 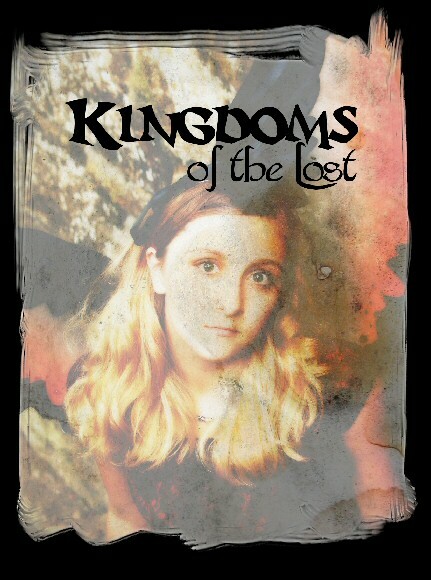 Story sounds cool - but actually feels like a bit of a missed opportunity. I know the idea is to present an authentic Double Dragon experience, but perhaps some sort of cinematics or dialogue would have made story mode feel a bit more interesting. As it stands now, it just basically serves as a level selector. Another oddity is the new life counter HUD which has a more polished look that seems oddly disjointed against the rest of the game's visuals. It is more pronounced in the first two games than the third, but it stands in contrast against so many of the other decisions to keep the games authentic when some additions (like some story scenes) were not added. Other options hold up a bit better. There are three modes of difficulty (easy is very easy, original is like the arcade and expert lives up to its name). 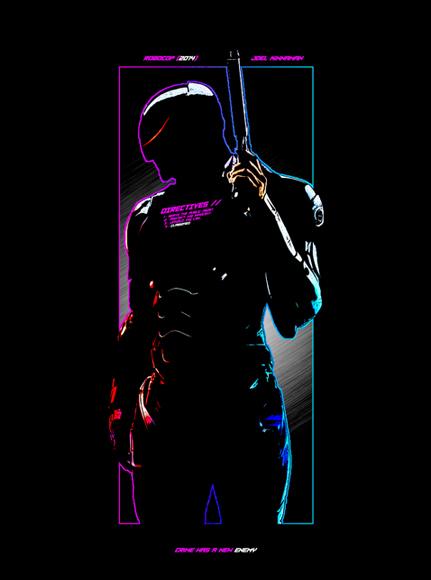 There is a remastered soundtrack or the 8-bit original While the remastered has a slightly smoother feel to it, I actually like the original more. I played through each game with both, but the remastered version just failed to strike that nostalgic chord for me and lacked the impact of the Double Dragon: Neon game's music from a couple of years ago. Still, the option is nice and it works well with the option to view the original graphics or include a scanlines filter. There is keyboard and controller support, and you can map your buttons on the controller easily enough. My son and I each used Xbox supported controllers on the PC and had no trouble playing side-by-side for a few hours. All in all the Double Dragon Trilogy is a great way for fans of the original games to go back and enjoy these arcade classics. 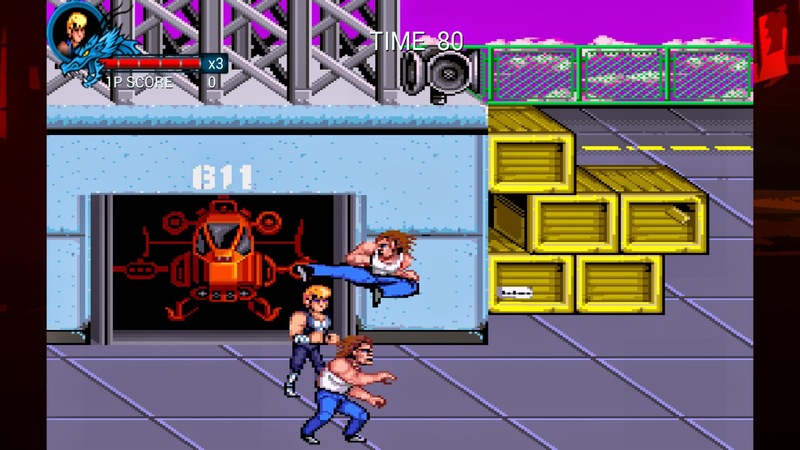 There is little new ground being broken here, and these games are not created equal (my son said "never again" to playing Double Dragon 3, but was all about playing the first two with me again right away), but they are fun throwbacks to the beat 'em up genre's yesteryear. For those who never played the originals, that feeling of nostalgia I felt might be missing for you - making the experience somewhat less memorable than it was for me, but I have ever intention of playing again tonight.